Optionshouse is currently offering a fantastic deal to all of its new customers. 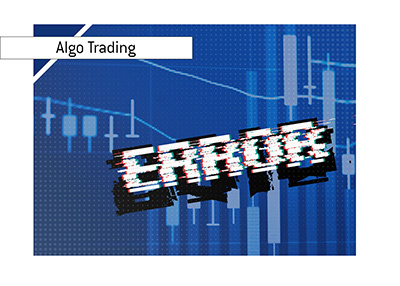 The company, which was voted as #1 in trade experience and #1 for options traders in the 2009 Barron's Online Broker Survey, is currently offering all new accounts the opportunity to place 100 commission-free trades. If you were thinking about opening an account on Optionshouse, then this is a great opportunity to "kick the tires" by taking advantage of this deal. If you were on the fence as to whether or not you would open an account with Optionshouse, then this should be the deal clincher. After all, if you don't like the company at the end of the free 100 trade promo, then you can always leave. 1. 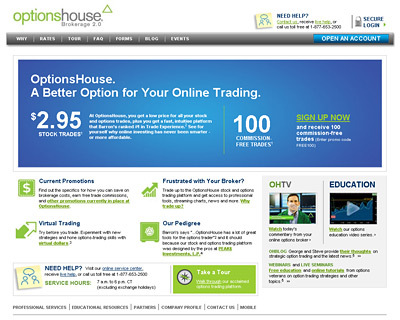 Click here to visit the Optionshouse website. 2. 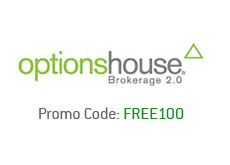 Enter FREE100 when prompted for an "Optionshouse Promo Code" during the account opening process. That's it! 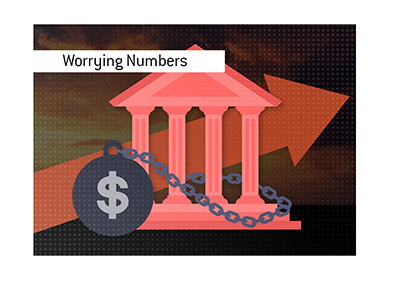 This offer is open to anyone who opens an account and deposits funds of at least$3,000. Note: People partaking in this offer will have 60 days to make use of the free commissions offer. 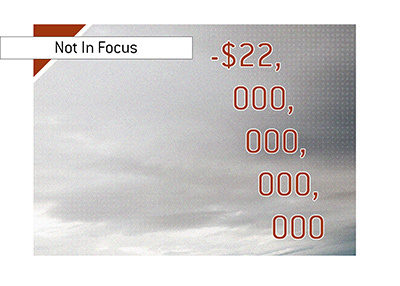 After that, the account will revert to paying standard commissions. Best of luck with your new trading account at Optionshouse, and don't forget to follow the two steps listed above.